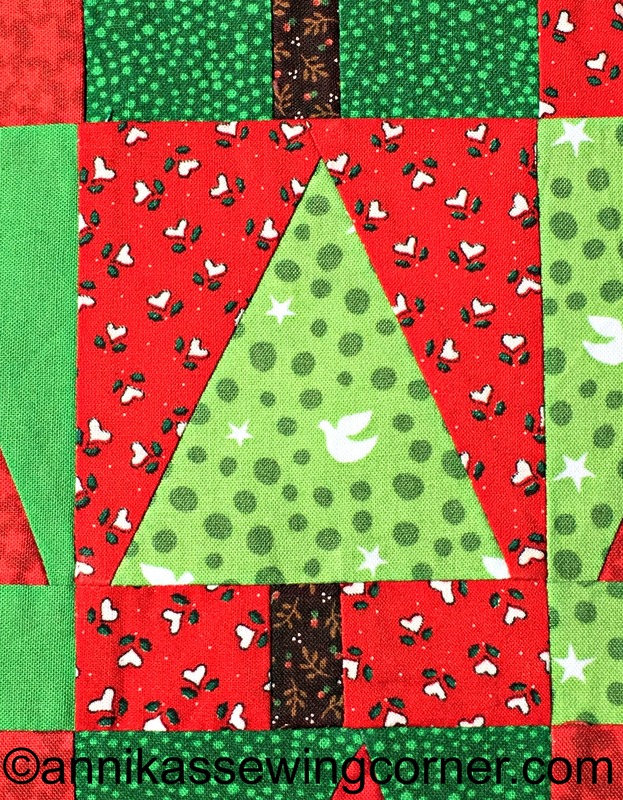 I got out my bag of Christmas fabric scraps earlier this week because i found this very cute Christmas tree tutorial by Amy Smart from Diary of a Quilter. So I made 12 blocks and sewed them together into three rows with four blocks in each row and added three borders. It is a very easy block to make and not time consuming at all. I added light weight iron on woven interfacing to the back of the pieced pillow front to cover the raw edges and make it more stable. 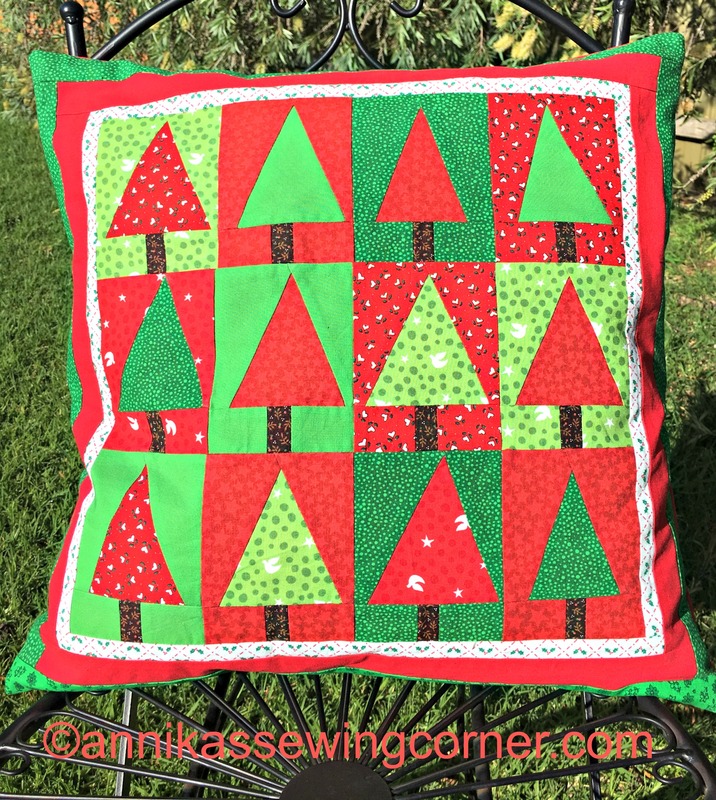 I cut out a red piece of fabric for the back of the pillow and made a pillow the same way as I made the pillows in my very first blog post. See tutorial here. I think the pillow turned out great. 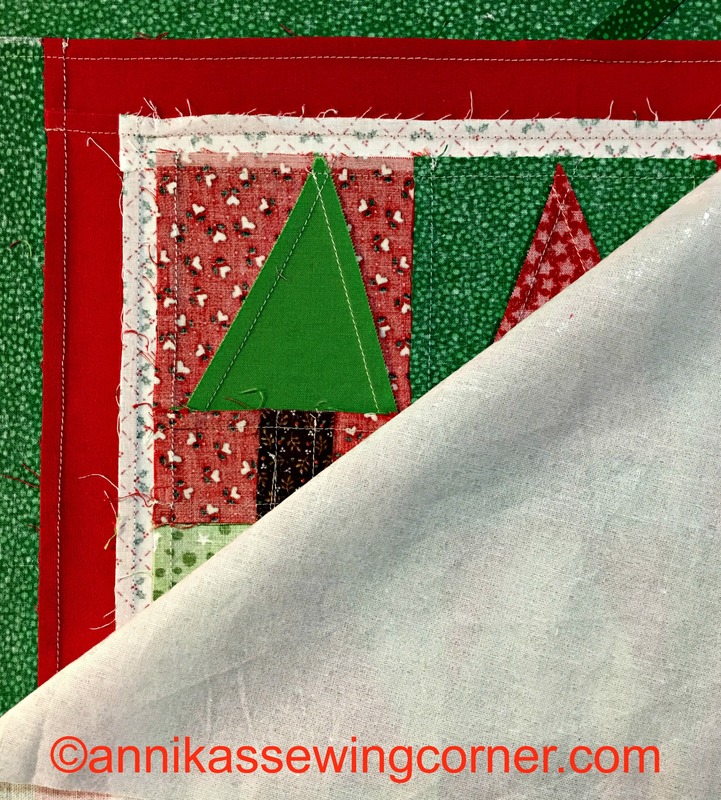 Have you started any Christmas sewing yet. We have finally had some warm weather here in Melbourne after a very wet and cold spring. I always find some time to sew though.